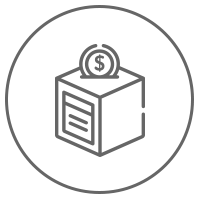 The mission of the Pony Express Historical Association is to interpret the early history and development of St. Joseph, from the days of the Pony Express and Jesse James to the 1920s, using authentic artifacts in the buildings where these events actually occurred. The luxury hotel was built in 1858 by John Patee. 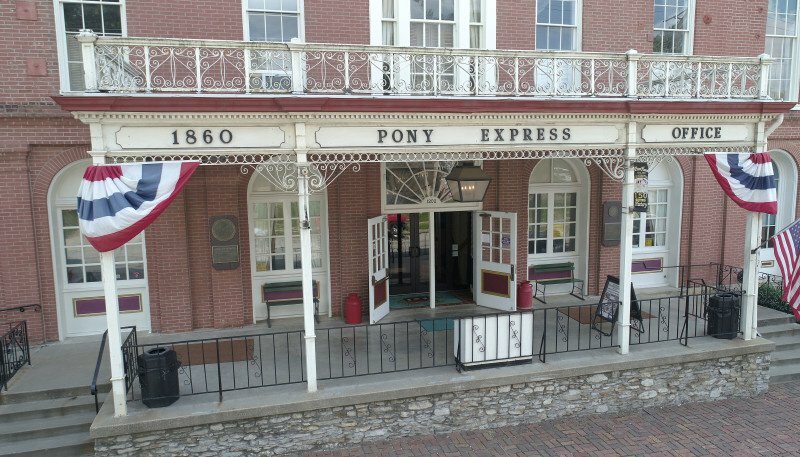 It served as the headquarters for the Pony Express as well as the Provost Marshal’s office for the Union Army during the Civil War. 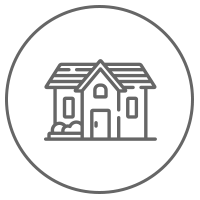 In 1965, it was designated as a National Historic Landmark. 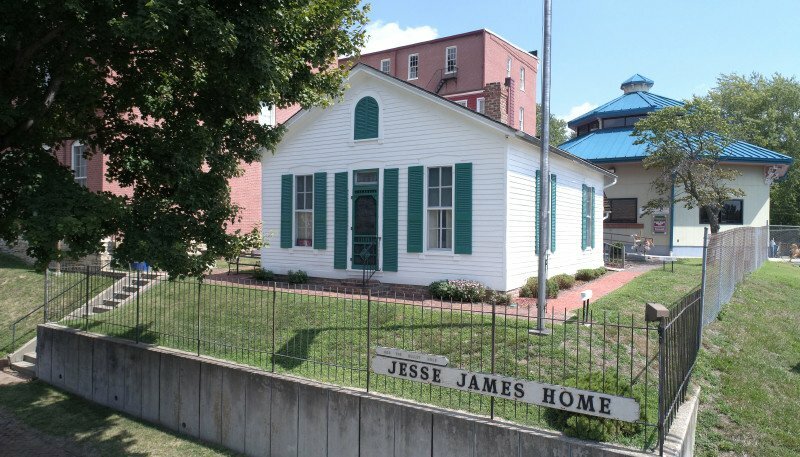 The home in which outlaw Jesse James was shot and killed on April 3, 1883 was originally located at 1318 Lafayette Street, about a block north of Patee House. The house now sits on the southwest corner of the Patee House lot. 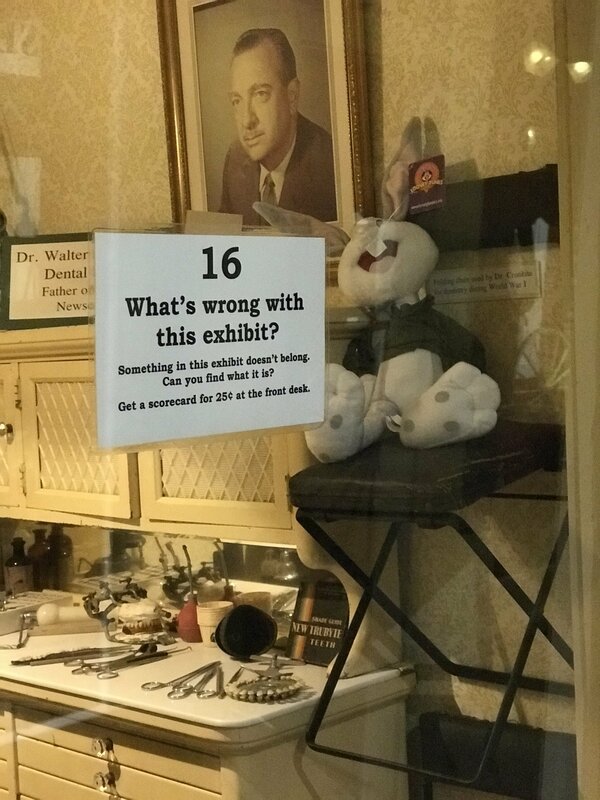 Patee House Museum has labeled 20 exhibits with objects that do not belong. Guess the correct answer for 16 or more to receive a prize! 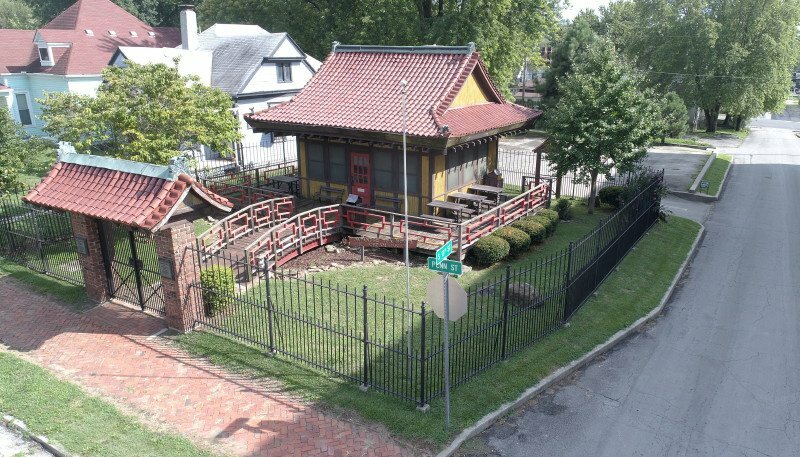 This unique oriental-style home was built in 1916 by prominent St. Joseph resident, John Wyeth. Not technically a house, the 17 by 20-foot structure was actually used by the Wyeth family to host lavish parties. 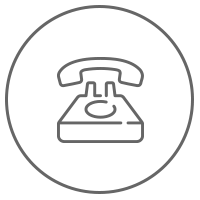 It was donated from the Wyeth Estate to the Pony Express Historical Association in 1985. 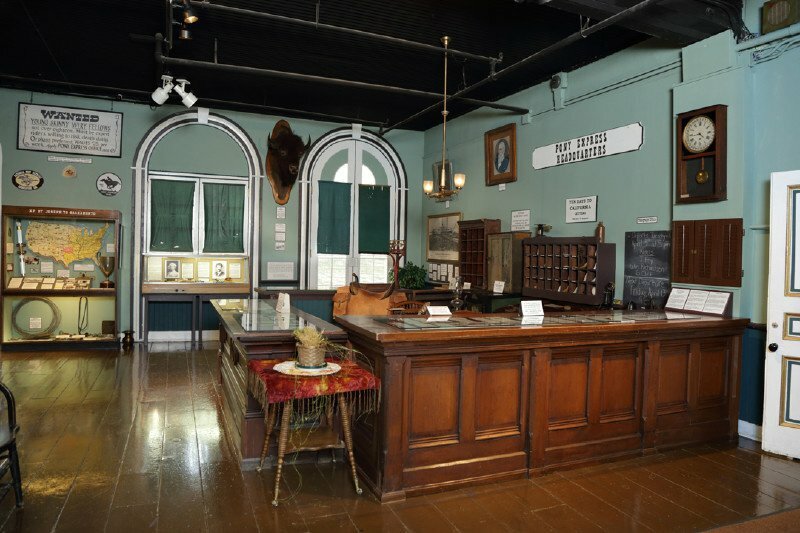 Built in 1854 and originally located at 4th and Edmond streets in St. Joseph, the Buffalo Saloon boasted the title of “the oldest saloon west of the Mississippi,” until it was closed on December 24, 1959. 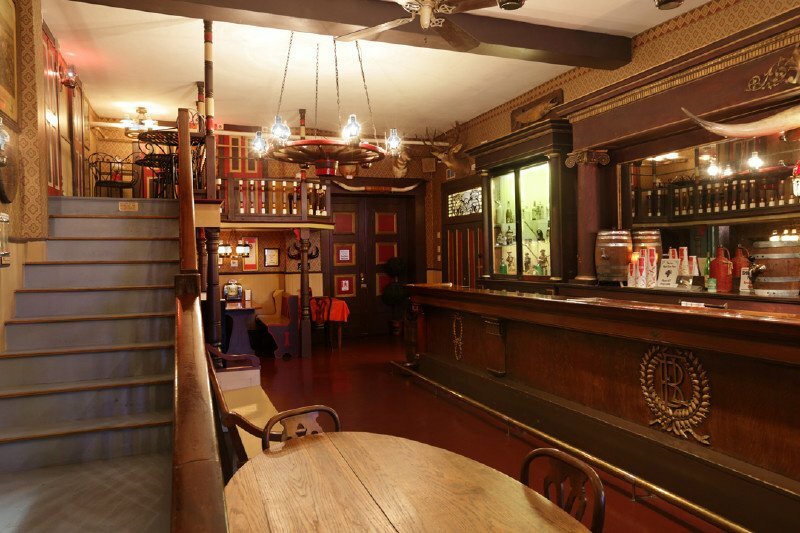 In the summer of 1966, the Pony Express Historical Association purchased the front and back bars of the old saloon to recreate it inside of Patee House. On weekends and throughout the summer, soft drinks and popcorn may be purchased by museumgoers who would like to relax a few minutes between exploring the exhibits. Don’t forget to drop a quarter into one of the slot machines to play a tune on our fully-functioning nickelodeon! 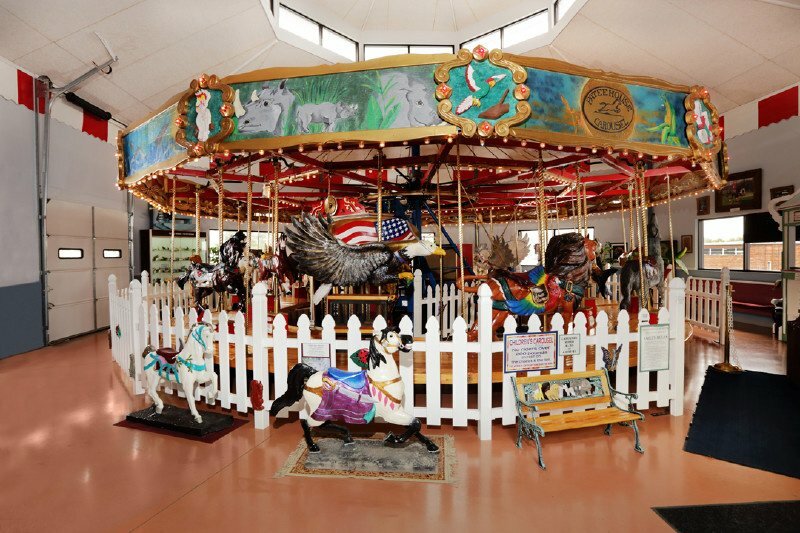 Our vintage carousel was built in the 1940s and moved to Patee House in 2003. It features a set of unique animals carved by St. Joseph native, Bruce White. Each animal has its own name such as Fred the raptor, Sam the patriotic bald eagle, and Mako the shark. The oldest animal is the dragon-headed chariot, which was part of the Lake Contrary Amusement Park carousel built in 1902. When the park closed in 1964, the chariot was donated to the museum, later added on to the “Wild Things” carousel.